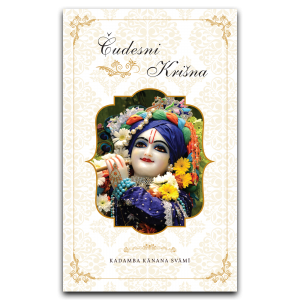 Question: Does Krsna only favour pure devotees? And everyone else, Krsna just lets them rot? [laughter] That sounds a bit extreme doesn’t it? 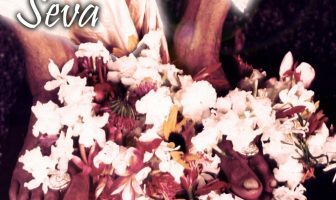 Rather, I found that even long before coming to Krsna consciousness, Krsna was also in my life. It wasn’t that it just started from the day that I joined the Hare Krsna movement that suddenly Krsna became active. Krsna was there before and he was doing all kinds of things. I have told many stories about this. One story is that I had a dog by the name of Krsna. That was mercy. That was a blessing in my life. 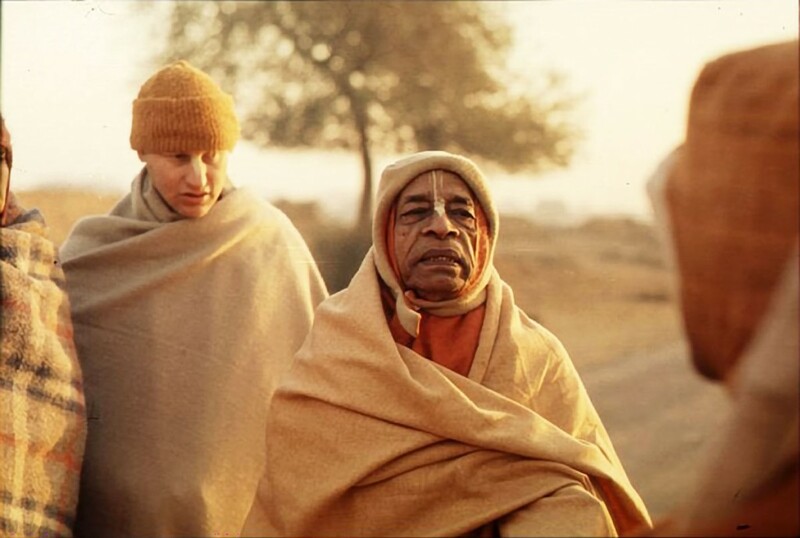 In the beginning of my Krsna consciousness journey, I had my difficult moments and I tried to leave several times. Once I had left the temple and I went to the movies. I went to this movie and then suddenly in the movie, there were devotees. [laughter] I mean give me a break! But something was wrong, the tilak was wrong, there was no leaf on the nose. I said, “But what is this? This is not real, this is imitation!” Next thing, those fake devotees went into a bar and then some girls sat on their laps and they said, “It is good to have a drink after a hard day’s work!” I was so angry at seeing that. But meanwhile, it saved me. Even then I could see Krsna was there and Krsna somehow or other interfered in my attempt to turn away from him. Somehow, he made an arrangement that while I was trying to turn away from him, he was there again. So we should know that Krsna is there in the life of everyone. He is doing two things. He is upadrsta, a witness, but he is also anumanta, the one who gives anumiti – permission. 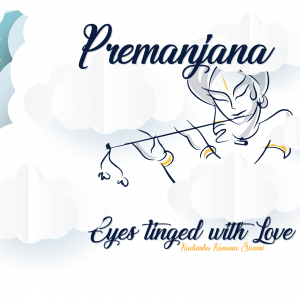 As anumanta Krsna sometimes gives permission and sometimes he does not but still, Krsna is there actively in the lives of everyone to an extent. 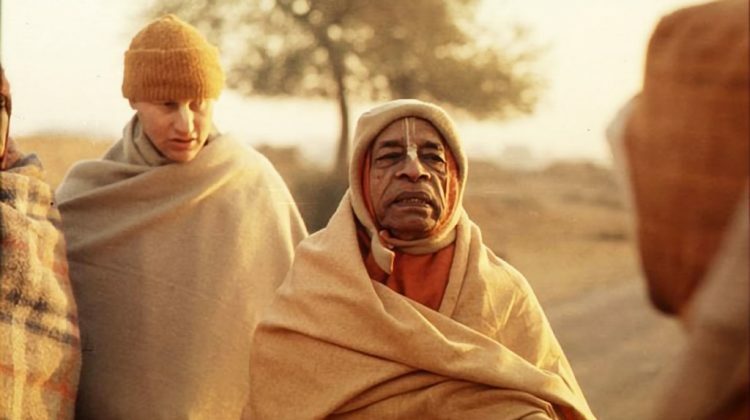 But when it comes to a pure devotee then Krsna is very close and very intimate, just like how Prabhupada found that he was totally relying on Krsna and Krsna was there, helping him in every possible way. It happened like that! 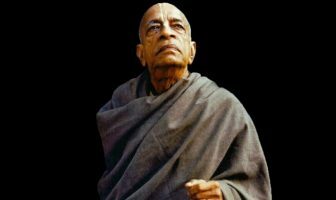 Prabhupada used to say, “If I want to know what Krsna wants, I just ask him.” Prabhupada had that capacity to just ask Krsna. 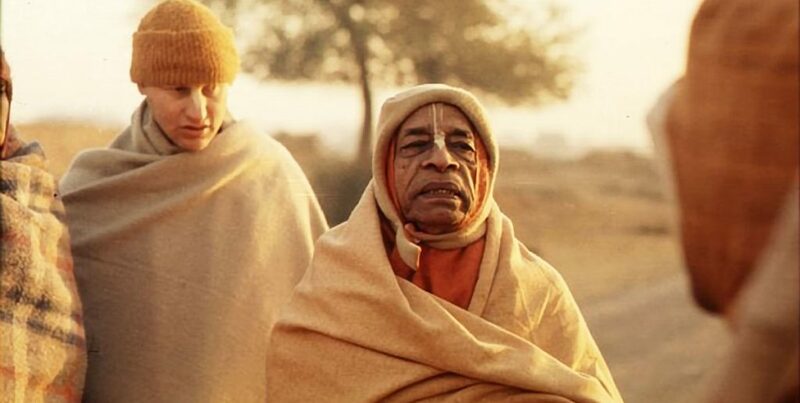 One professor was accusing Prabhupada of being dogmatic and Prabhupada said, “Why is he so dogmatically saying that Krsna is not God when he has not seen him?” So Prabhupada was seeing Krsna directly. 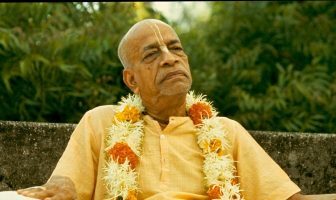 He could relate to Krsna at every moment as he so desired. Krsna was so accessible. That is what happens with the pure devotee, this is on another level. Krsna sometimes interferes in the life of even conditioned souls. Krsna takes mercy on anyone and everyone.